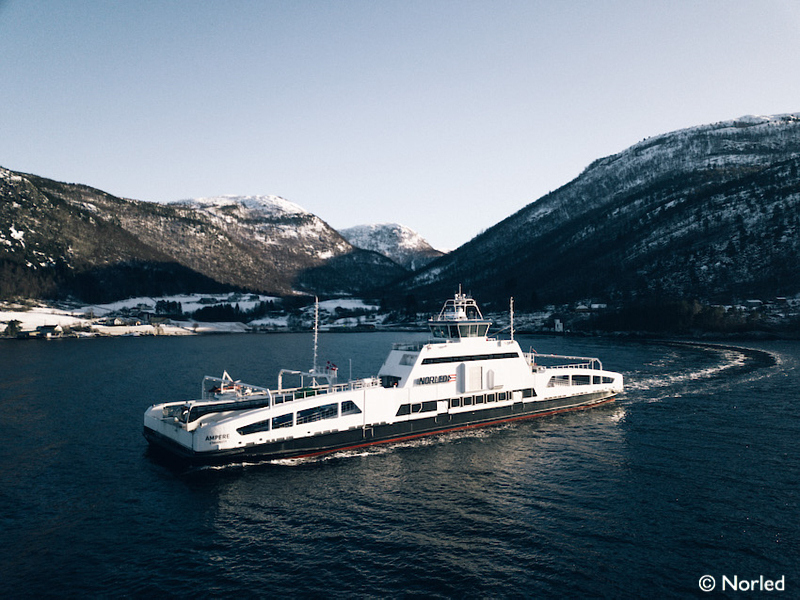 Norled won the competition to operate a hydrogen ferry that will serve the route Hjelmeland-Nesvik-Skipavik in Rogaland, Norway. As with the battery-operated AMPERE, the Norwegian Public Roads Administration has designed the tender as a ‘development contract’. At least 50% of the propulsion power must be from hydrogen. The remaining energy must come from batteries. Today, no comparable hydrogen powered vessels are in operation. The contract period lasts for 10 years and runs from 15 April 2021 to 28 February 2031. LMG Marin is Norled’s partner in designing this ferry.